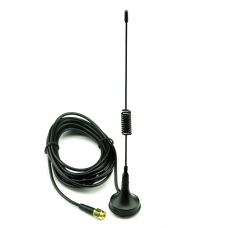 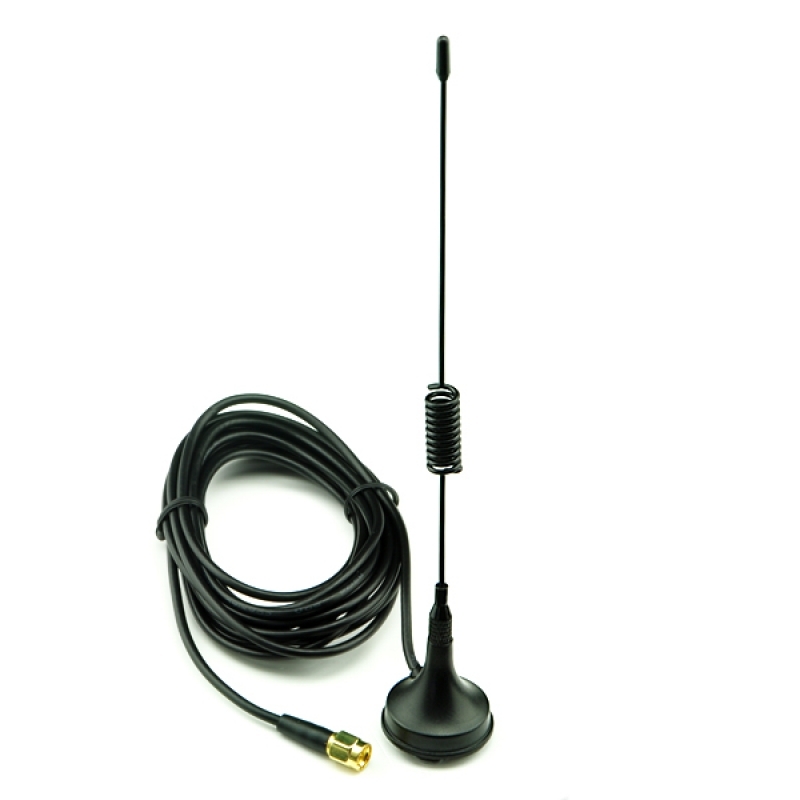 Description: This is a magnet mount antenna for GSM/CDMA . 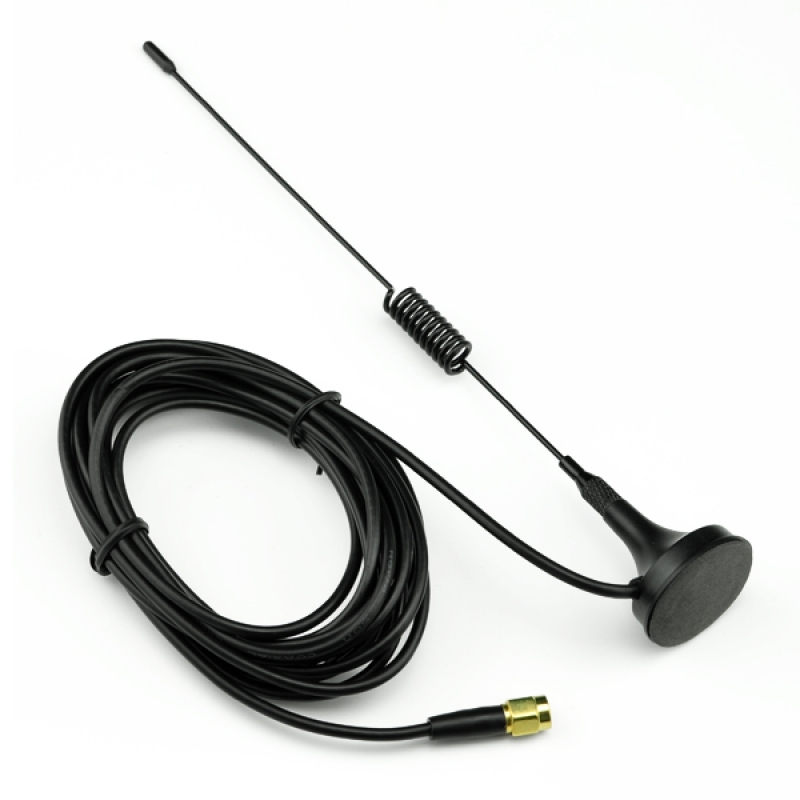 Designed for use with automobiles - the magnet will hold the antenna in place at speeds greater than 80mph. 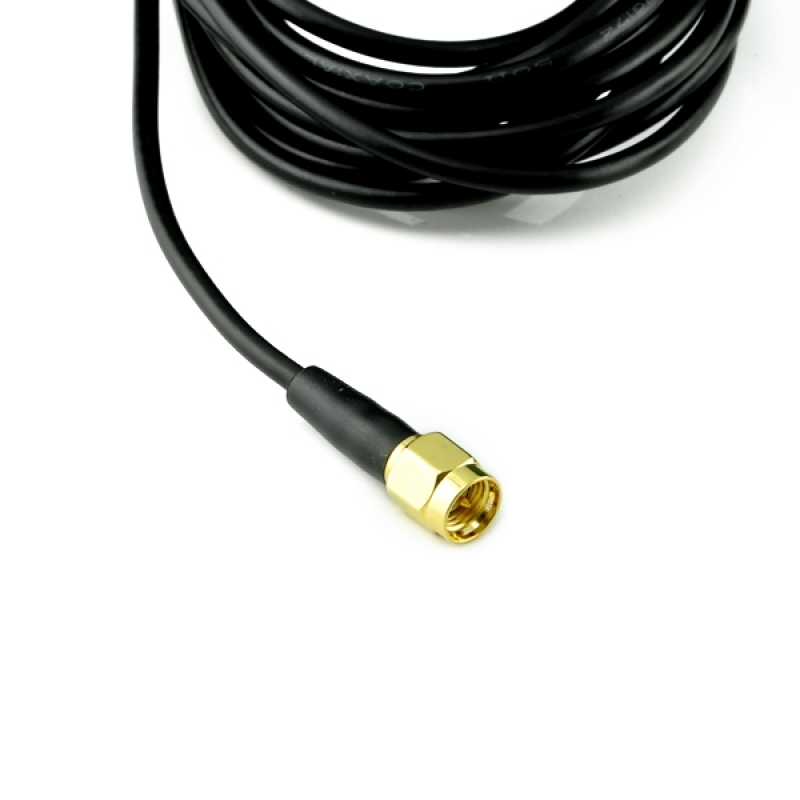 3 meter cable terminated with standard male SMA connector.